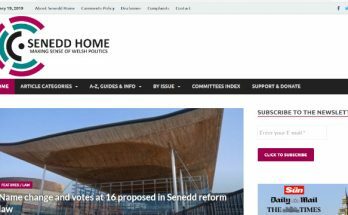 Last week, the Senedd voted in favour of a motion repeating calls for criminal justice reform. The one line in that motion which was picked up by the media above all others was the support of Labour, Lib Dem and Plaid Cymru AMs to extend the right to vote to prisoners. The Senedd will have this power because control over the franchise for Welsh elections was devolved via the Wales Act 2017. While I’m not happy that Plaid and the Welsh Government decided to pre-empt the findings of a committee inquiry into this topic, it does drop a big hint at the direction of travel. As I suspect might be the case for a lot of people, my gut reaction to this is, “What the hell are they thinking?” The thought of prisoners voting is instinctively repulsive and the sort of idea stereotypically associated with social science departments and think-tanks; progressive for the sake of being progressive and creating a problem by trying to fix one that doesn’t really exist. 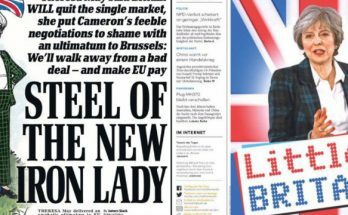 However, because I personally might not like a policy it doesn’t mean it’s wrong – and that detachment has become a lost art in UK politics. The UK is behind the rest of the world on this as it is on many things. Some prisoners in the UK can already register to vote by postal ballot: those on remand or otherwise un-sentenced (many of whom will be the suspected rapists, paedophiles, murderers etc. 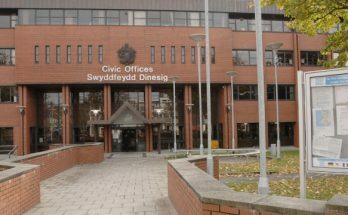 Wales Online talks about), those who’ve been given a suspended sentence or released on licence/tagged (again, some of whom may have been convicted of serious crimes), people held in contempt of court and those imprisoned for failure to pay fines. Extending this to cover all prisoners (though this can be restricted to exclude the worst of the worst) wouldn’t be that big of a deal in the grand scheme of things. It wouldn’t swing an election and I doubt many prisoners would even bother taking up the option – plus it’s unclear how many already do where they’re eligible. I’ll still need convincing that this is the right way forward, but I’m willing to consider the evidence and arguements in favour of this if that’s what the Communities Committee comes back with as a recommendation. It’ll ultimately be for AMs to decide, but they’d better prepare for in-boxes full of angry correspondence and a surge in support for Abolish the Assembly. What I will say in the proposal’s favour though is there’s something hypocritical in considering voting to be one of our most cherished civil rights – to the point we’re willing to strip it from prisoners – when so many of us who aren’t in prison can’t be bothered to use it. Only approving of rights when we approve of the people they apply to can be dangerous thinking.